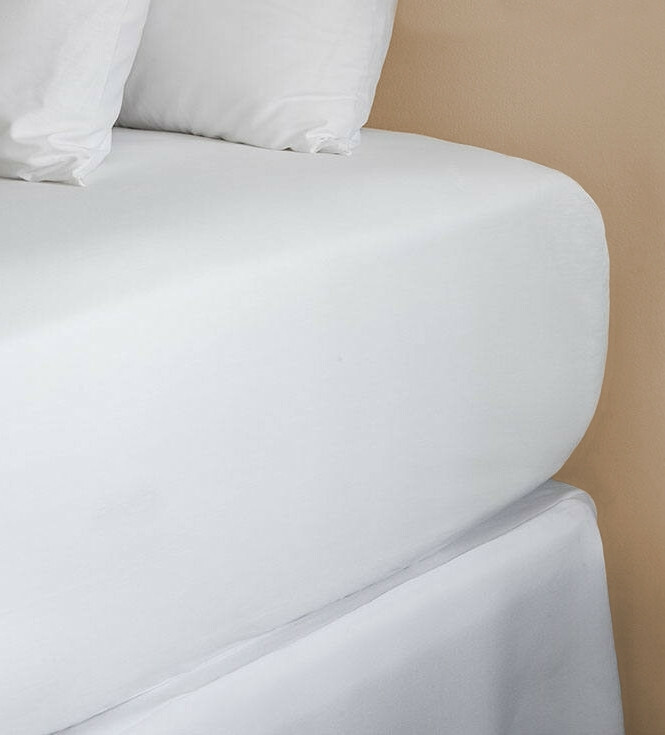 Your bed won’t be complete without the Fitted Sheet from Meliá Hotels. 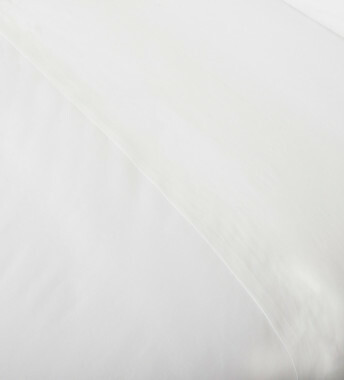 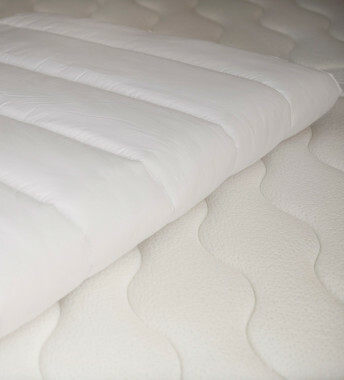 An essential part of every bedscape, this luxurious sheet is made from genuine quality, extra soft cotton blend which provides the perfect amount of softness for you to sleep soundly. Complement this fitted sheet with our Brio flat sheet and pillowcases and give your bed an ideal finish. 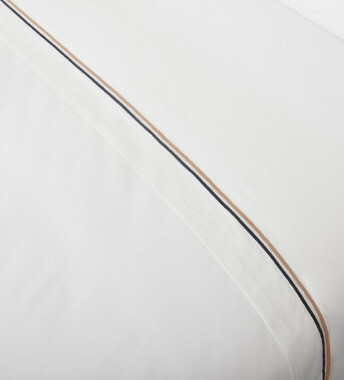 Your peaceful night sleep awaits you.